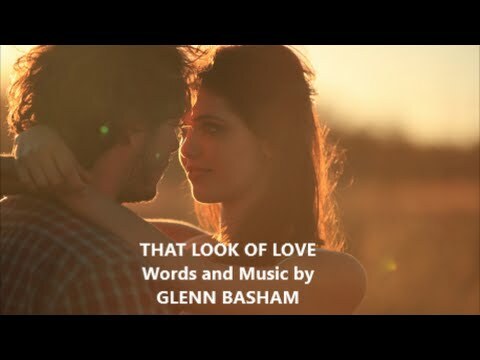 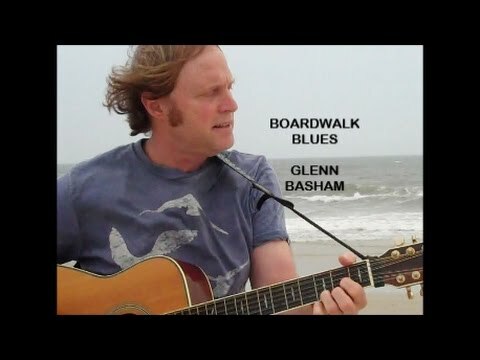 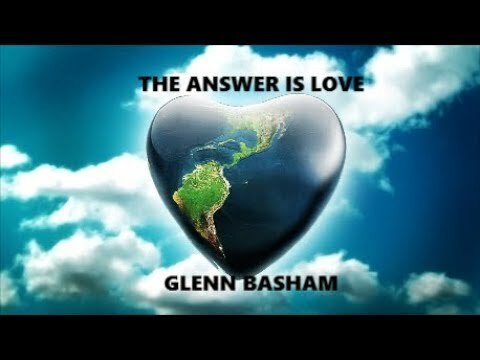 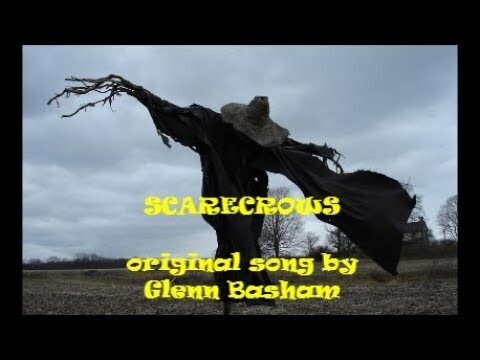 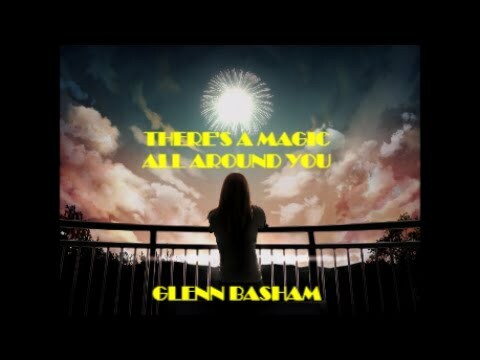 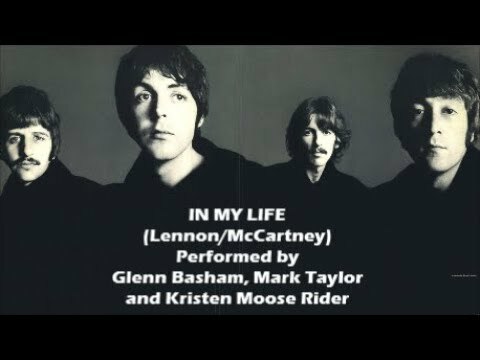 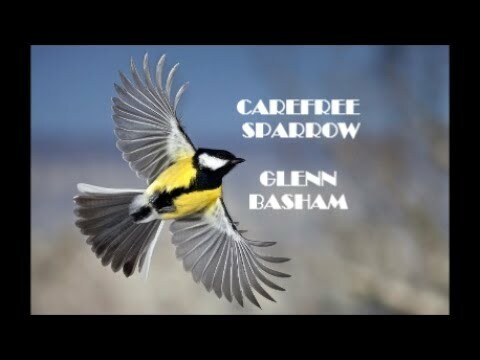 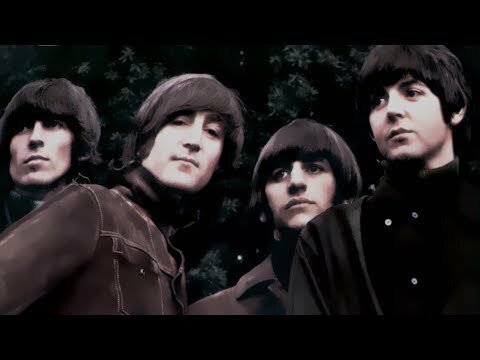 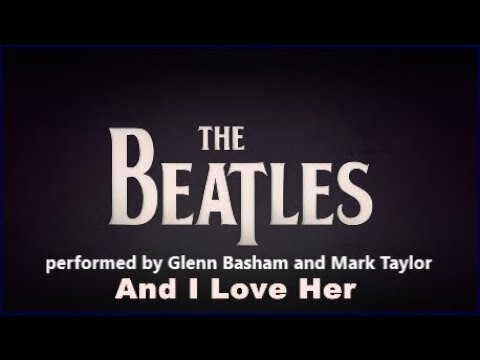 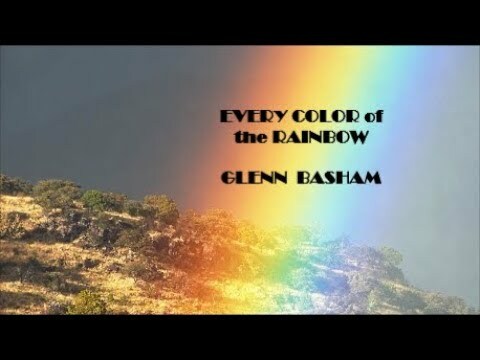 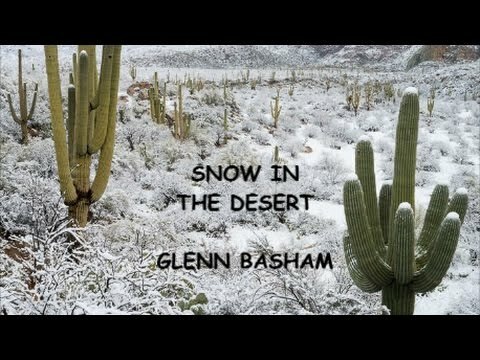 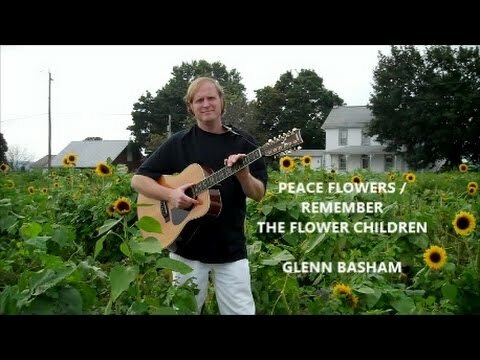 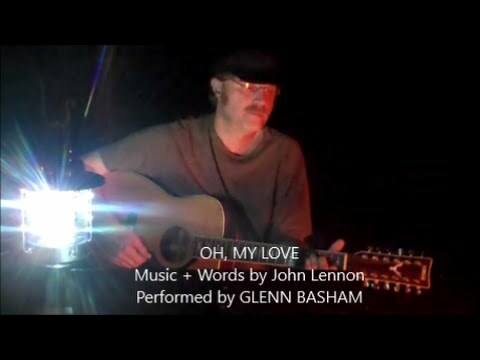 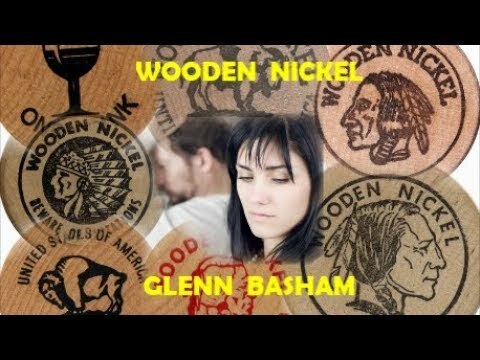 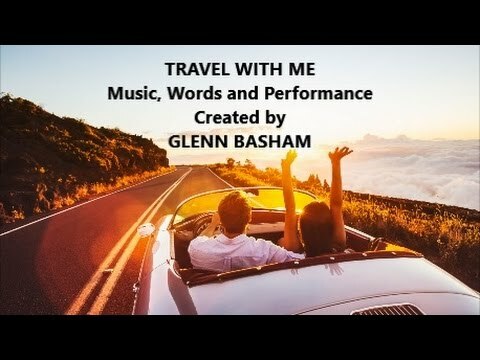 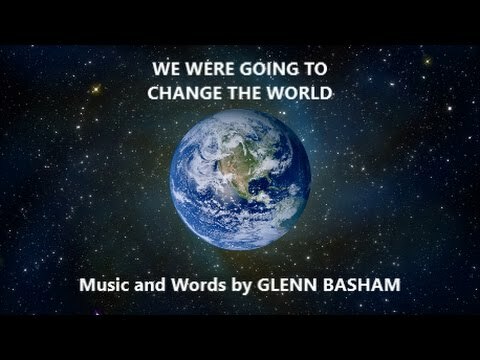 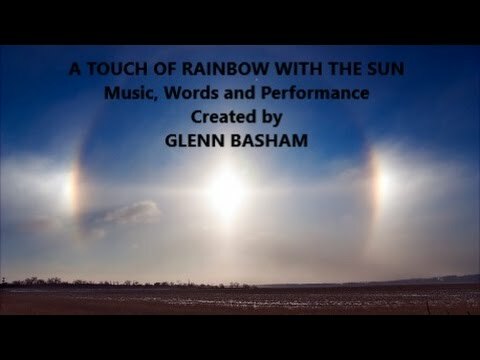 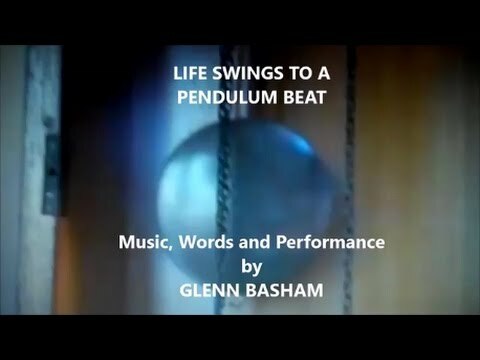 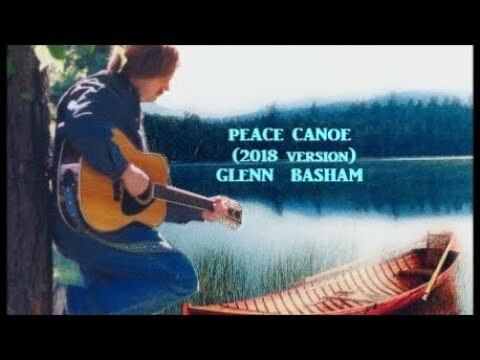 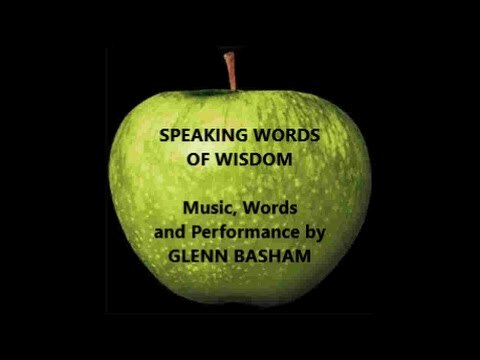 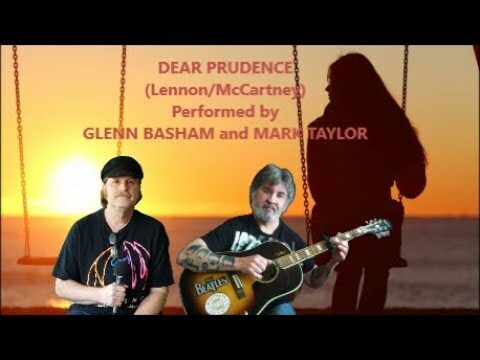 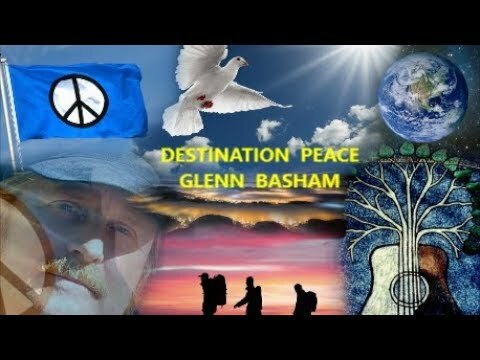 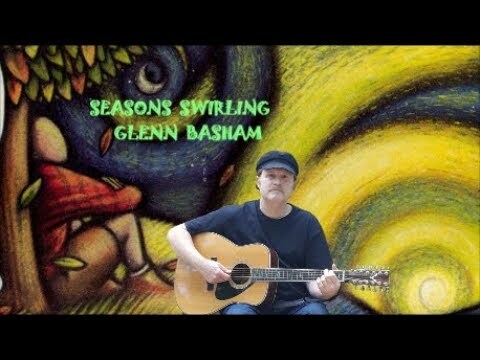 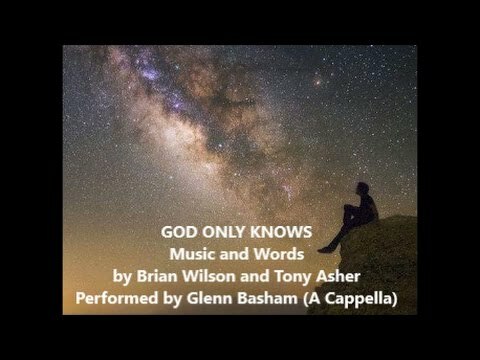 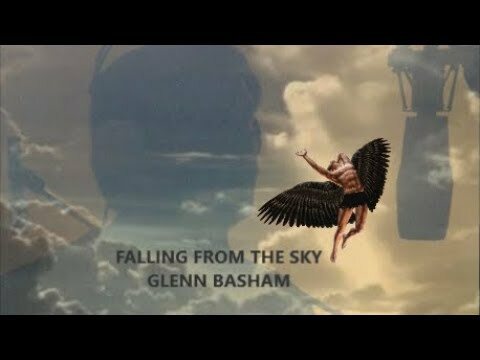 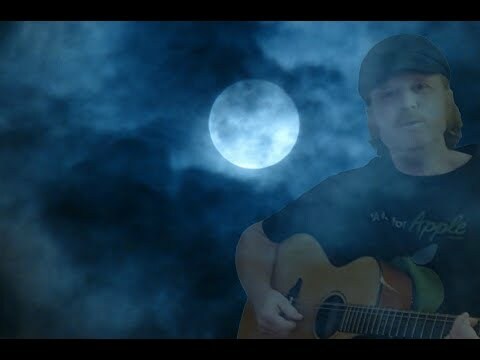 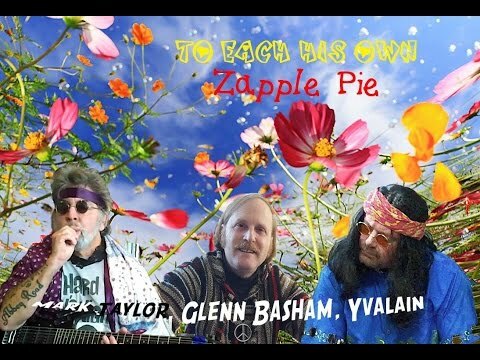 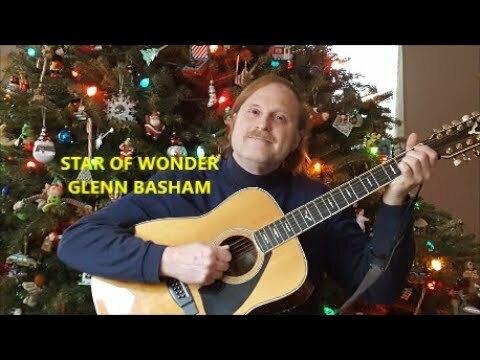 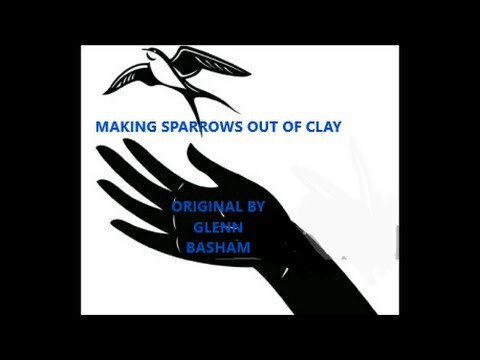 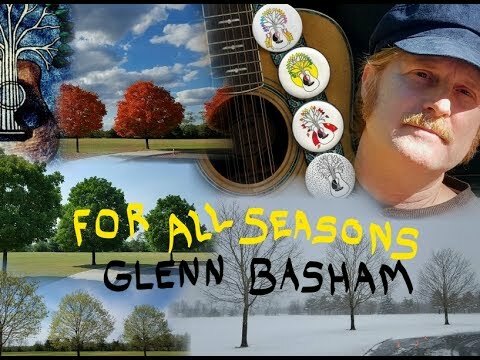 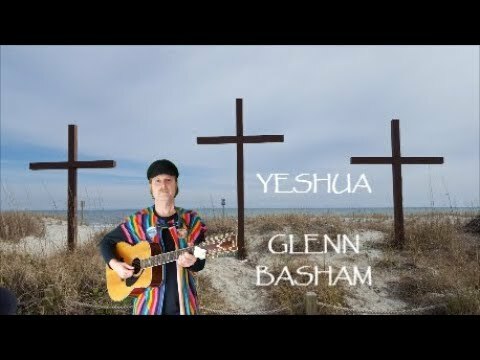 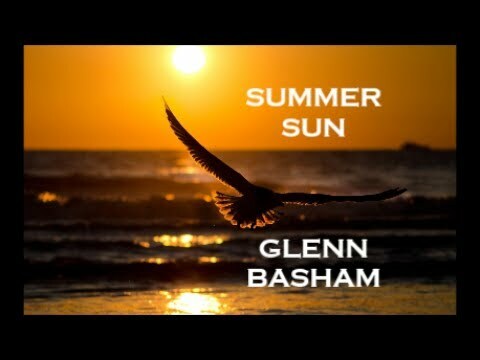 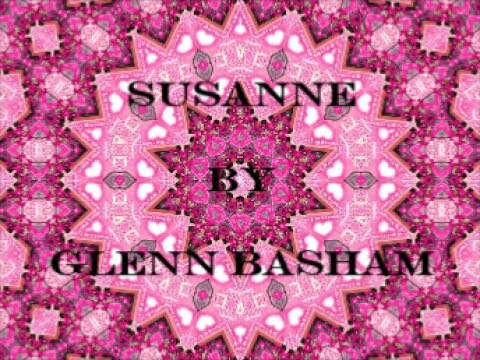 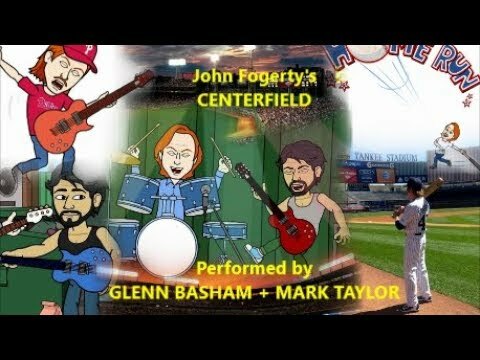 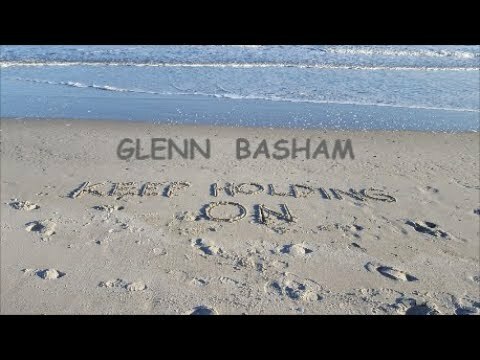 Glenn Basham - Guitar, Vocals, Collaboration - Zapple Pie's Christmas Message - Zapple Pie (Glenn Basham, Yvalain and Mark Taylor) Hi everyone! 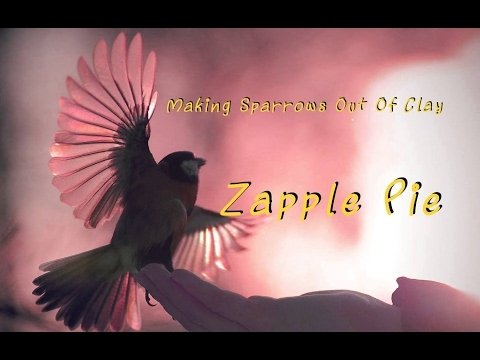 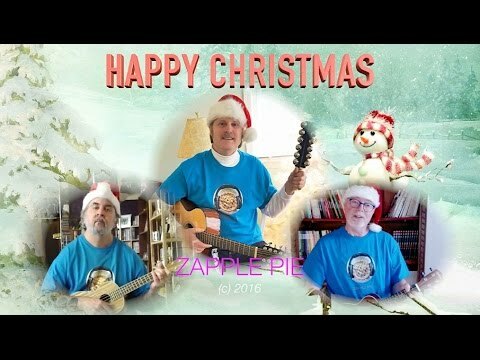 This is Zapple Pie's video Christmas card! 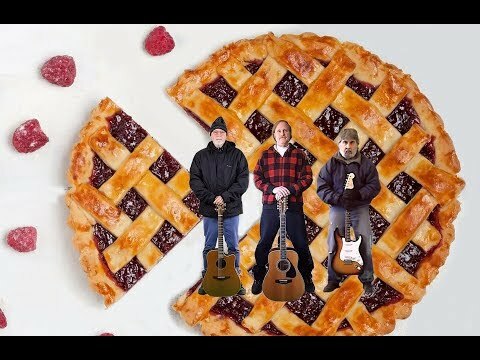 Glenn, Yvalain and Mark want to wish everyone a Merry Christmas and a Happy New Year! 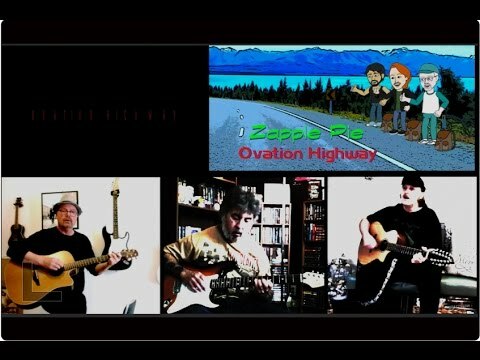 Thanks to everyone for listening to us and supporting us in 2015! 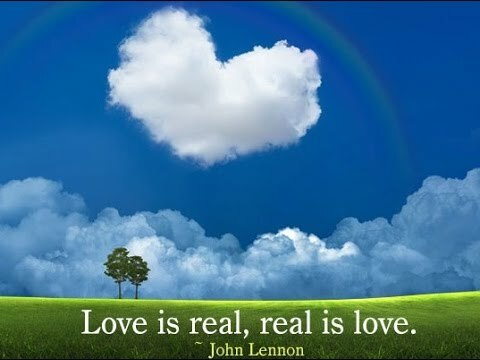 May 2016 be a great year for all! 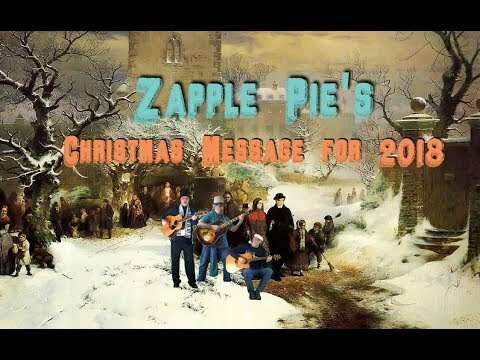 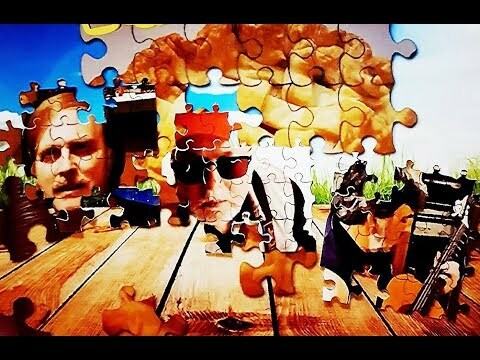 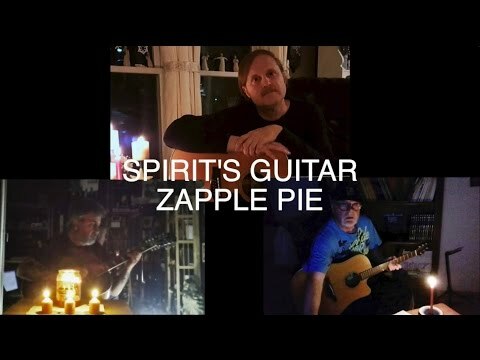 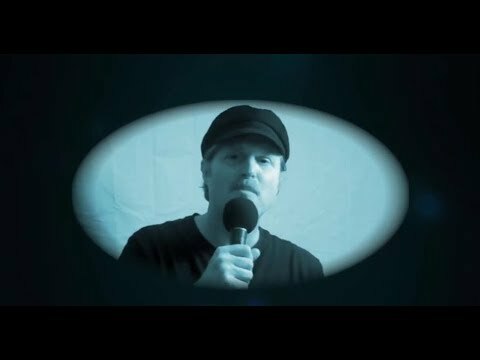 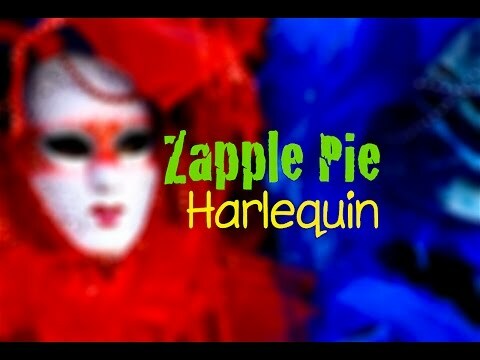 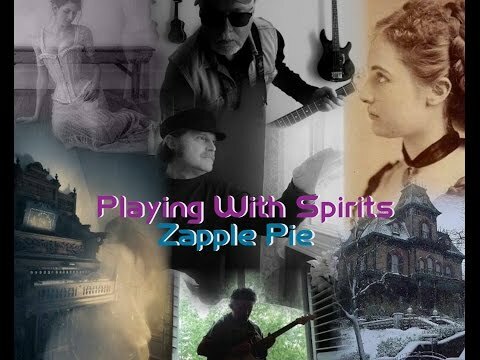 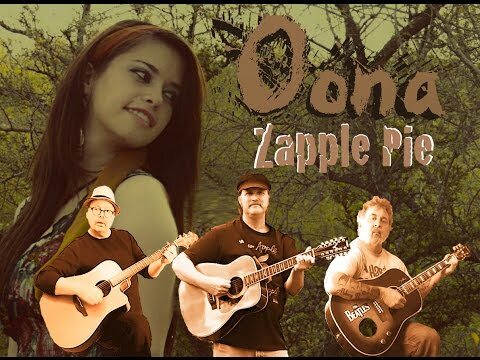 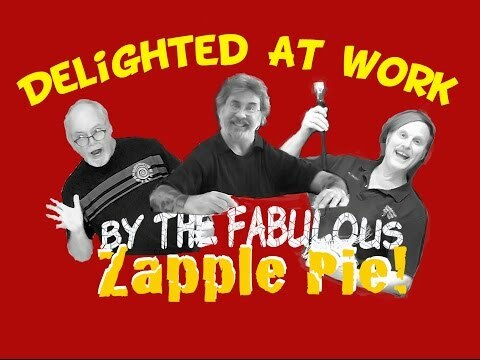 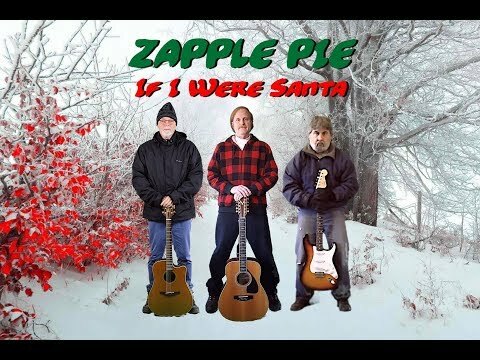 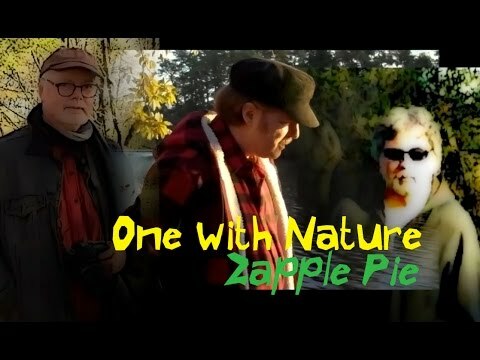 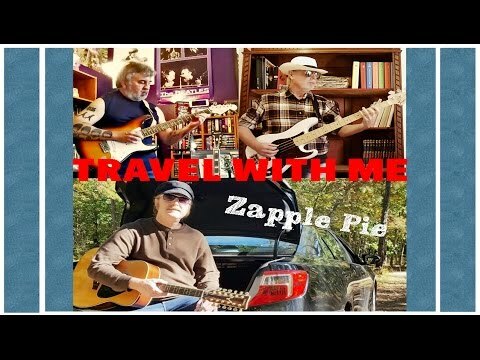 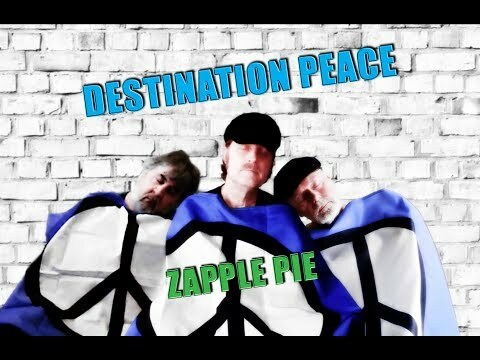 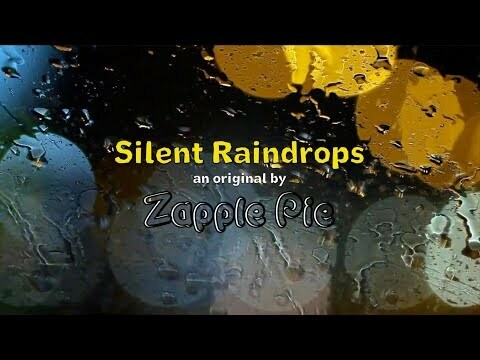 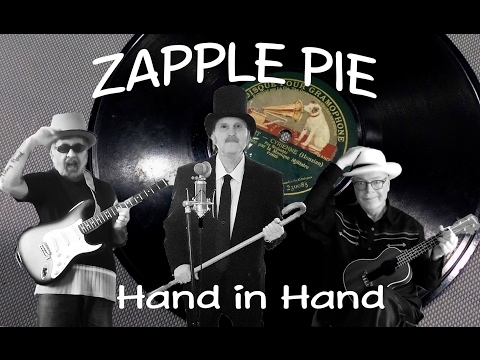 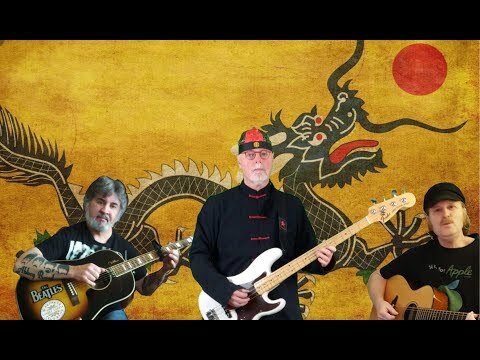 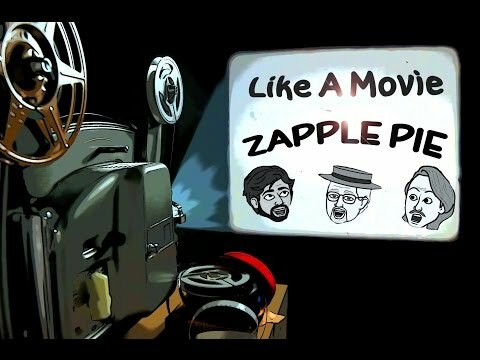 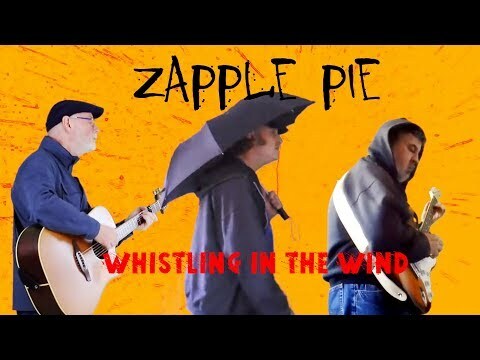 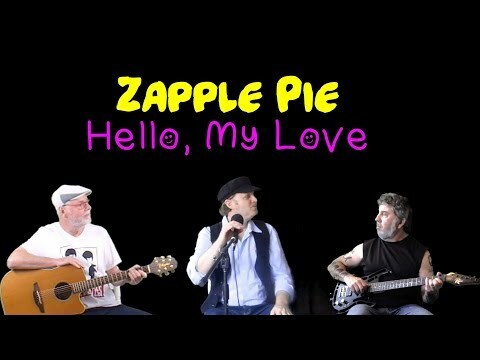 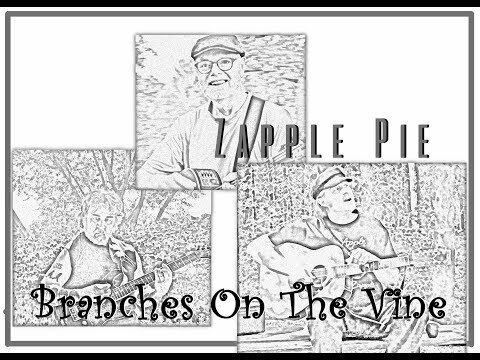 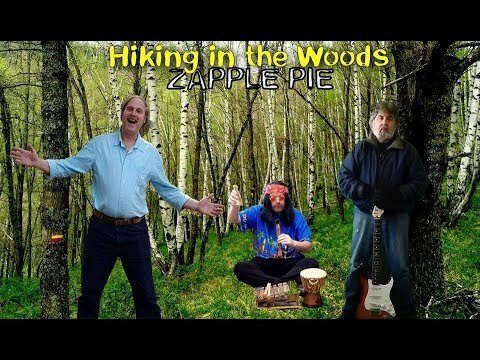 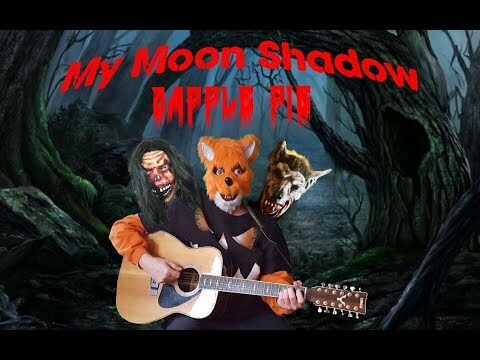 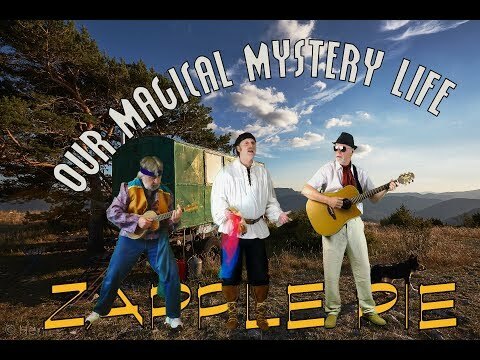 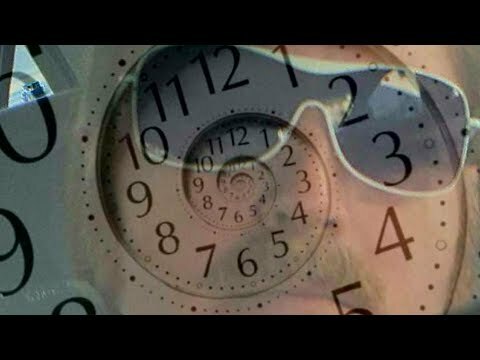 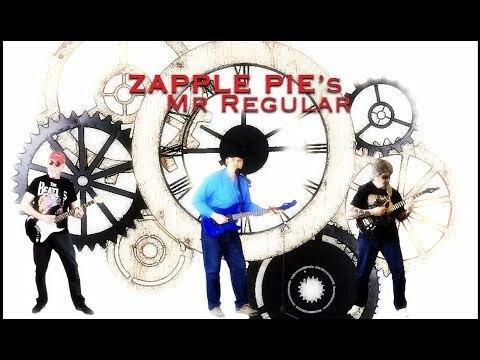 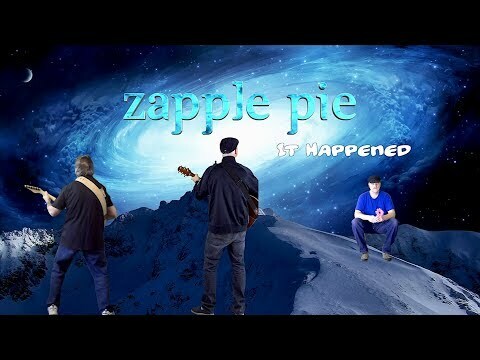 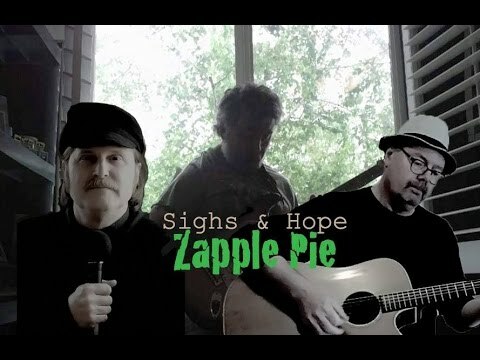 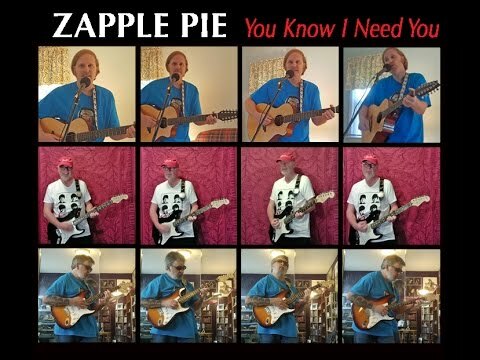 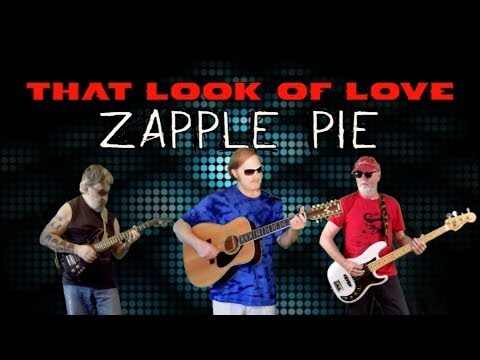 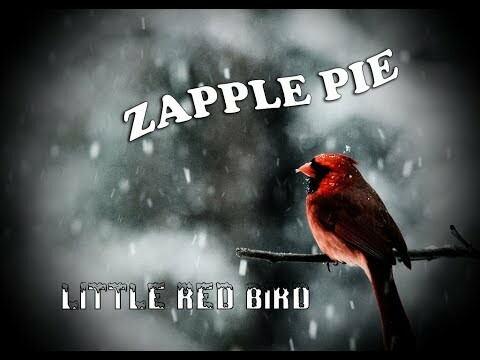 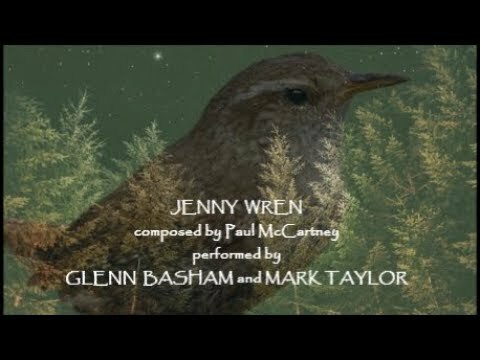 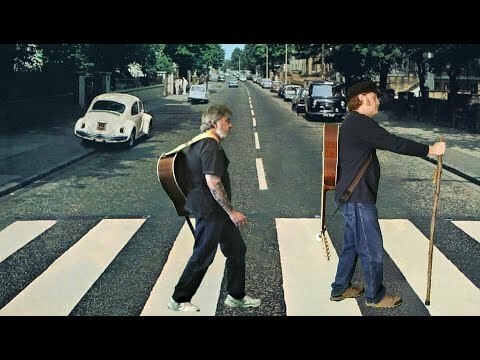 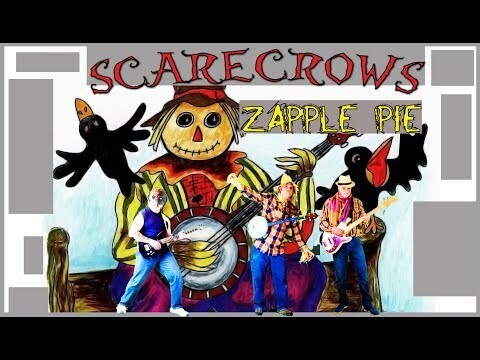 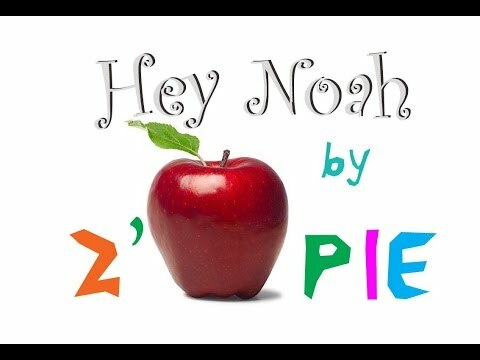 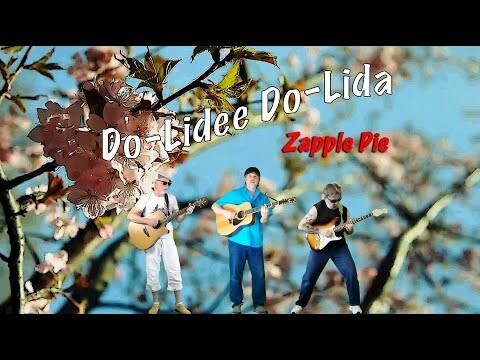 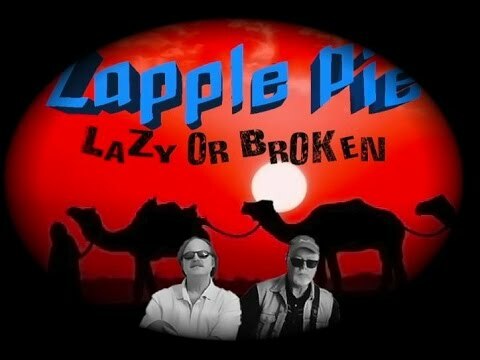 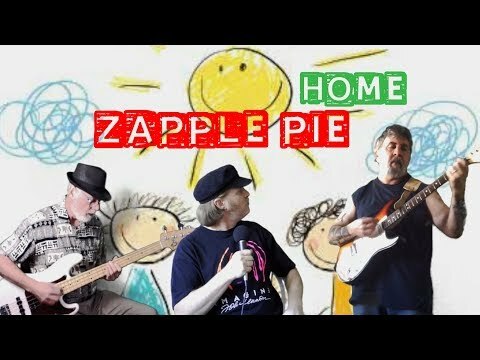 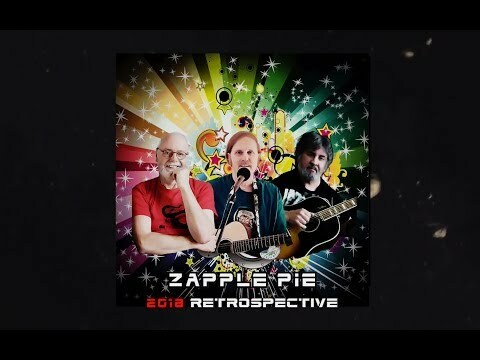 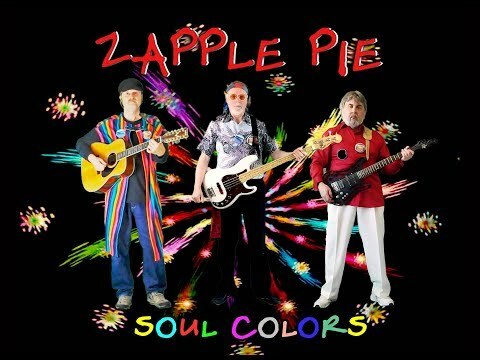 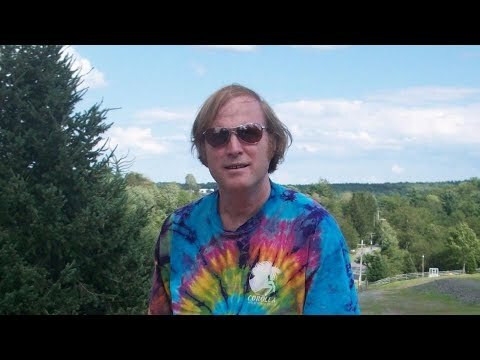 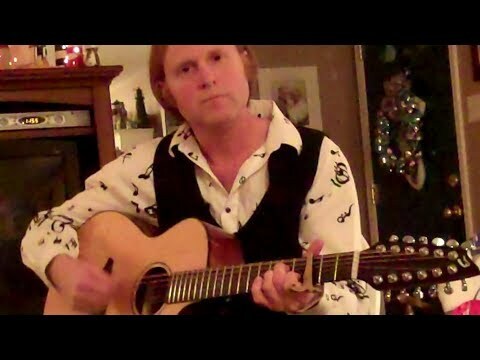 Zapple Pie's Christmas Message - Zapple Pie (Glenn Basham, Yvalain and Mark Taylor) Hi everyone! 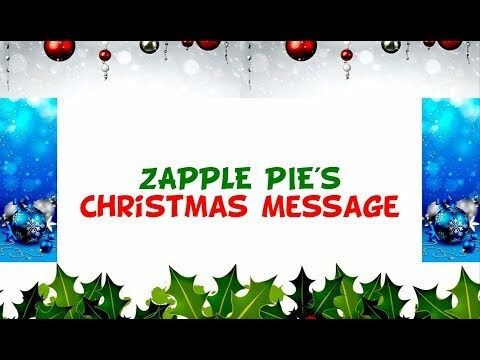 This is Zapple Pie's video Christmas card! 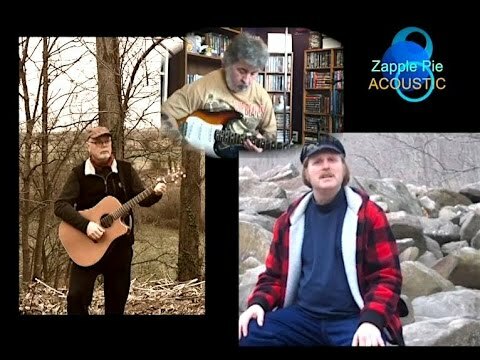 Glenn, Yvalain and Mark want to wish everyone a Merry Christmas and a Happy New Year! 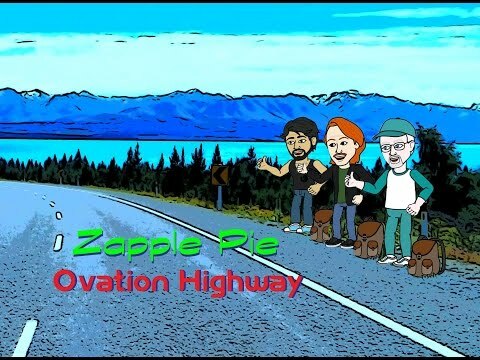 Thanks to everyone for listening to us and supporting us in 2015! 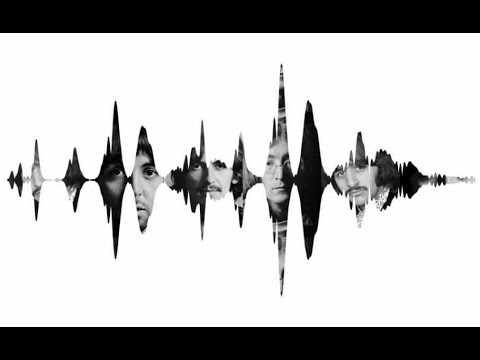 May 2016 be a great year for all!